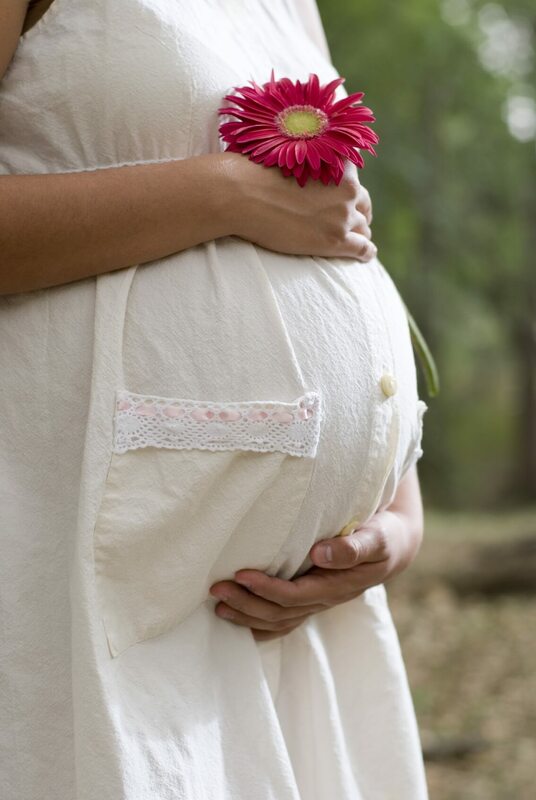 Pre-natal Pilates can help you stay strong throughout your pregnancy. Hands on Pilates instruction will help you to safely strengthen muscles important in childbirth, and will also help your body adapt to the many changes that your body endures during pregnancy. Pilates can help to keep your body in better alignment and fight low back pain. Our instructors will design a patient specific strengthening and flexibility program to fit your needs. In addition to core strengthening, Pilates works to improve postural muscles, shoulder girdle strength, and lumbo-pelvic stability. It is recommended that you start Pilates as soon as you know you are pregnant. The 1st and 2nd trimesters will allow you to exercise while your balance and coordination are still intact. However, there are gentle exercises and stretching that can take you right up to your delivery date. Post-natal Pilates can help you to regain your strength and stamina after childbirth. PTIS understands that giving birth is strenuous on your body, which is why we work with you individually as you recover to build strength at a pace that is right for you. Massage therapy is a powerful tool that helps you to take care of your overall well-being during and after your pregnancy. At PTIS we take the necessary precautions to make sure you are comfortable and stress-free for your treatment. Most insurances pay for Pilates and Massage therapy in conjunction with physical therapy. We also offer self-pay rates for both services.